Former world number one Tiger Woods says he is getting "professional help" to manage medication for pain and sleep loss as he tries to return to fitness. 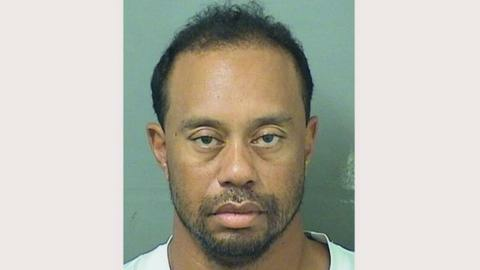 In a statement released on social media, Woods said: "I'm currently receiving professional help to manage my medications and the ways that I deal with back pain and a sleep disorder. Last December, he came back after 15 months out injured but has not played since his back problems recurred in February. A month ago, he wrote that his latest surgery had relieved pain and that he had not "felt this good in years". Four days later he was arrested on the driving charge, which he is due to answer in court in Palm Beach County on 9 August. Can Woods repair damage of new low?